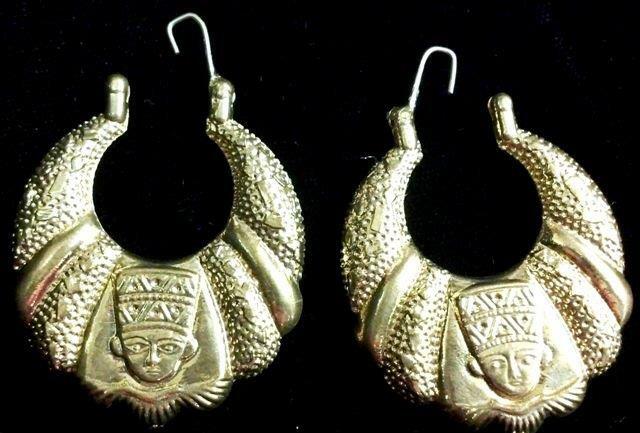 Egyptian is all about gold and brass and everything gold and that is what this collection is all about. 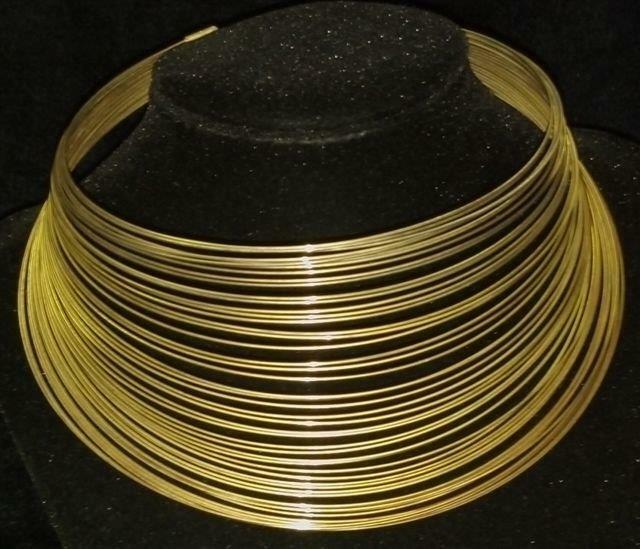 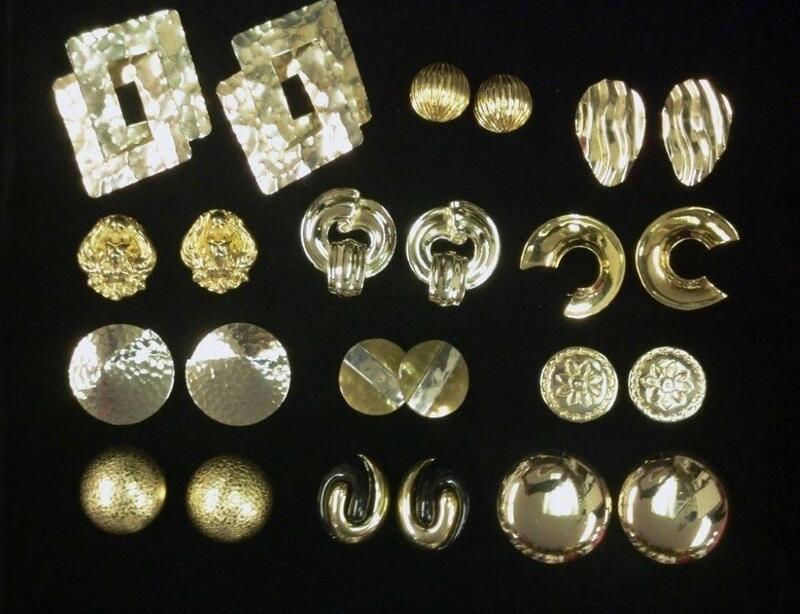 From gold-plated jewelry pieces to real gold pieces, we’ve got them all for you. 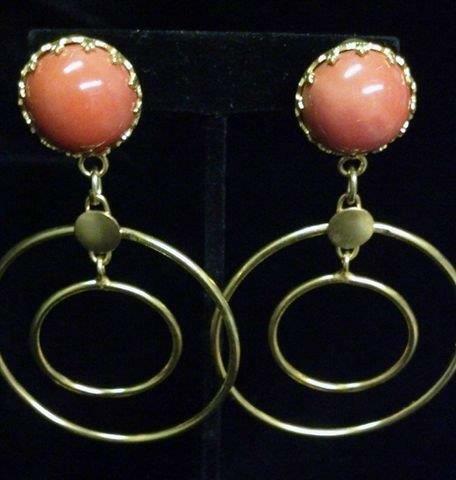 If you are looking for the perfect pair of gold earrings since you are dressed like Cleopatra, we’ve got huge round earrings that will be perfect for you. 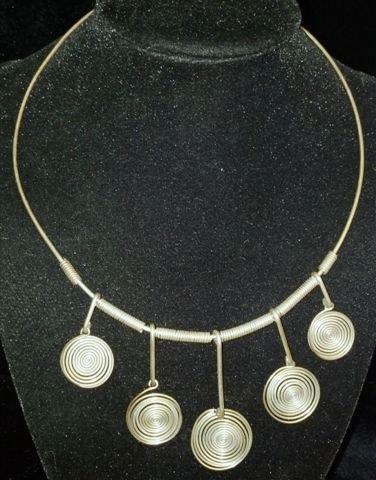 We also have those that come in a loop design. 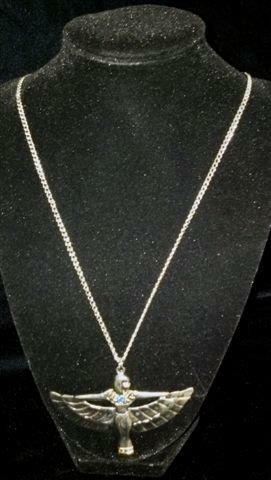 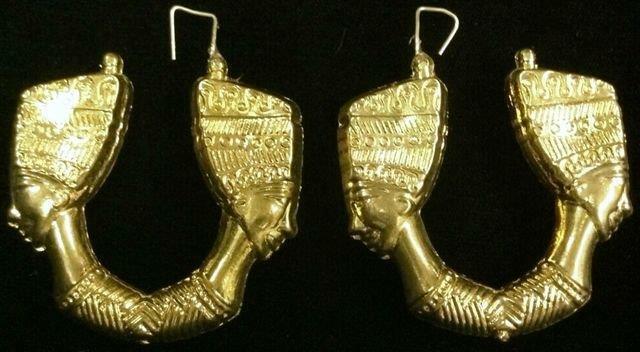 Our collection of Egyptian jewelry is all about huge pieces made of gold or gold plated at the very least. 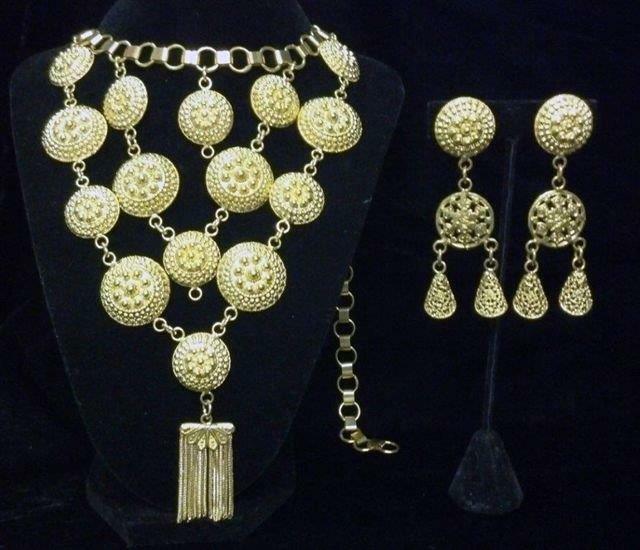 When you decide to wear these pieces, you can surely pull of the Egyptian look that you want for this year’s party.